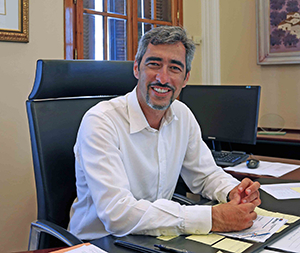 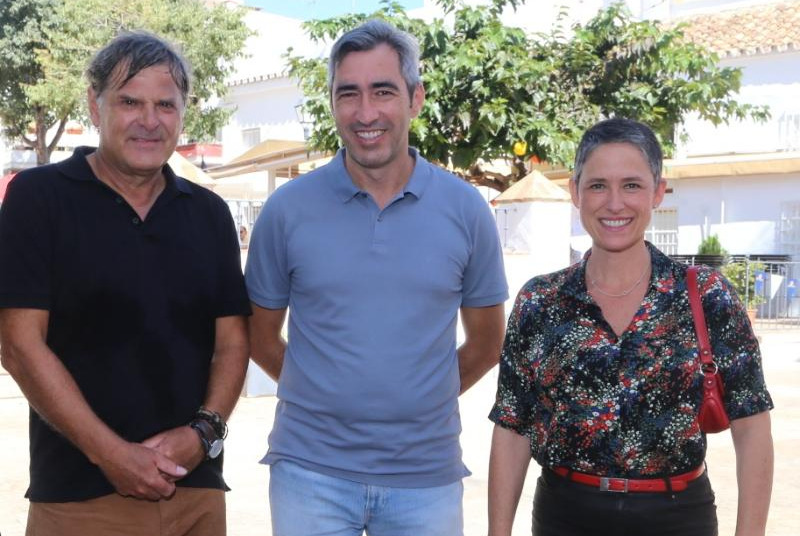 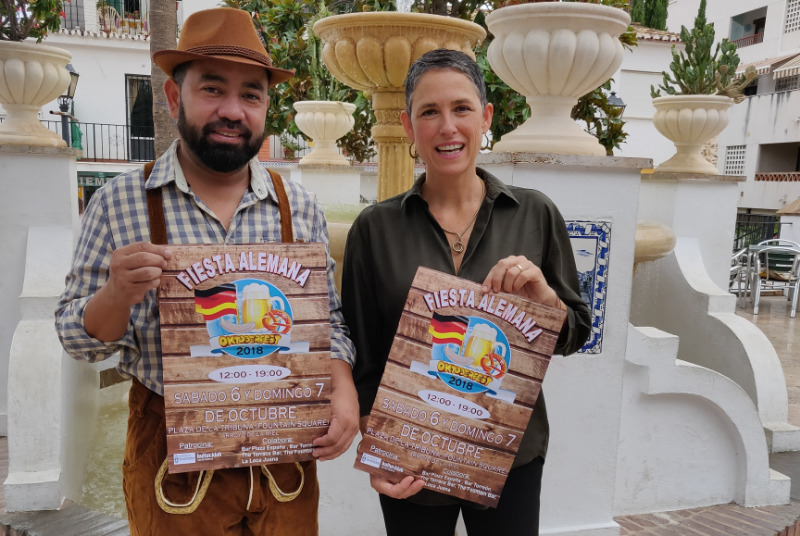 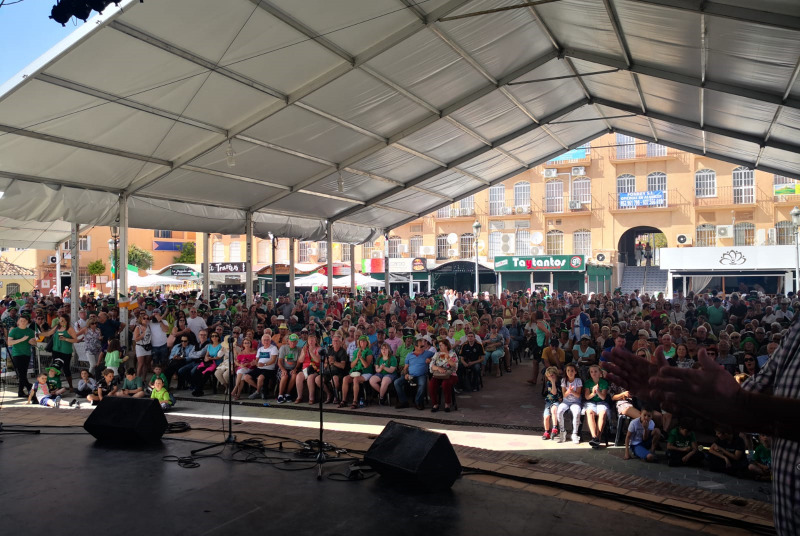 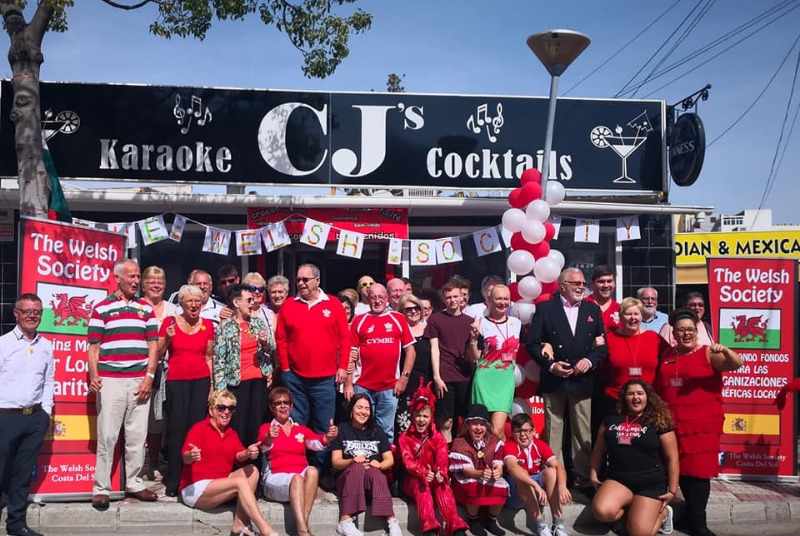 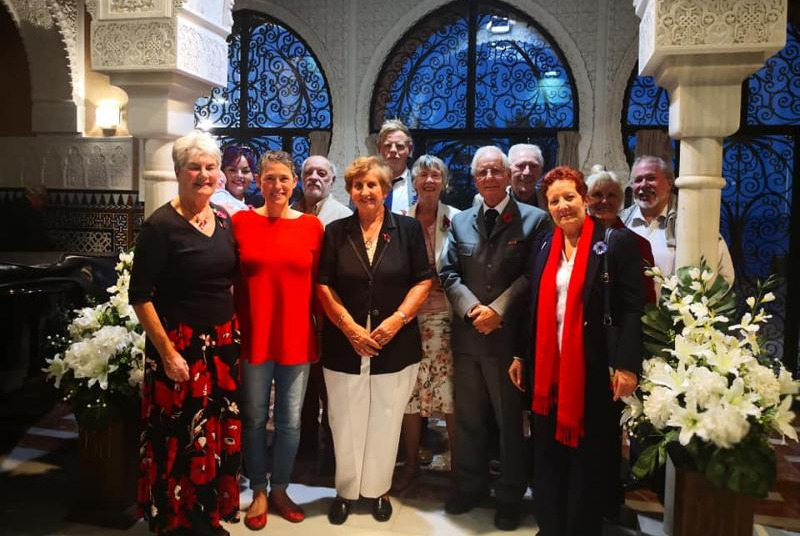 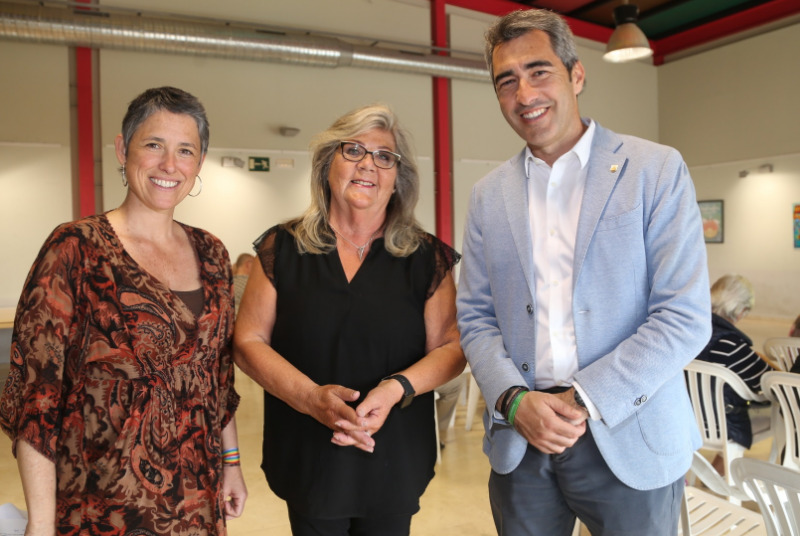 The Mayor of Benalmadena, Victor Navas, and the councillor for culture, Elena Galan, participated in the celebration of the Norwegian National Day in Benalmadena. 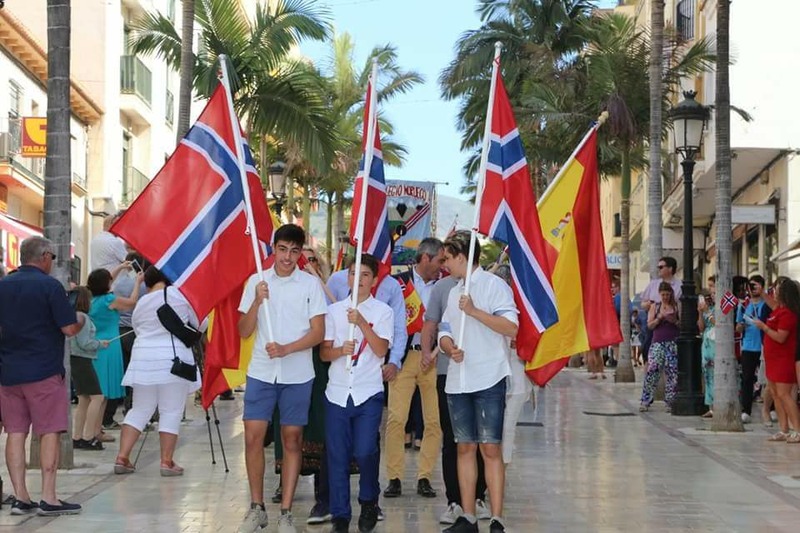 There was a mass in the Immaculate Conception parish church, street parade through the centre of Arroyo de la Miel and performances by pupils from the Norwegian school. 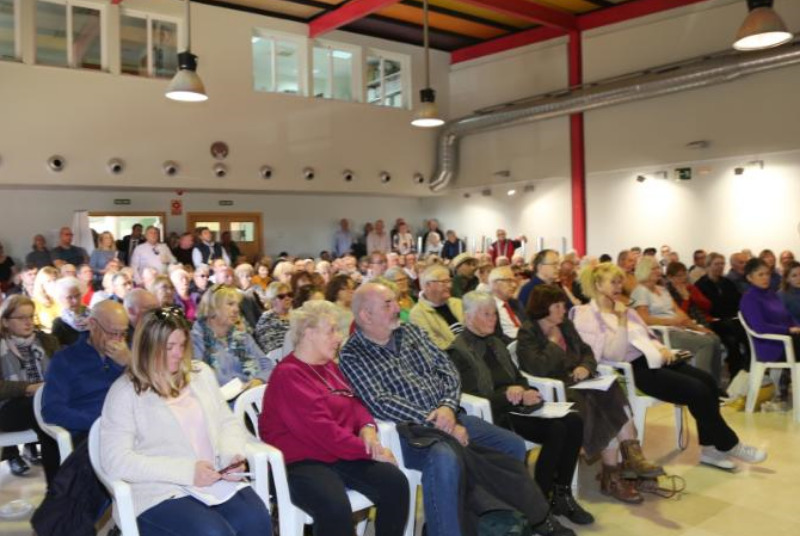 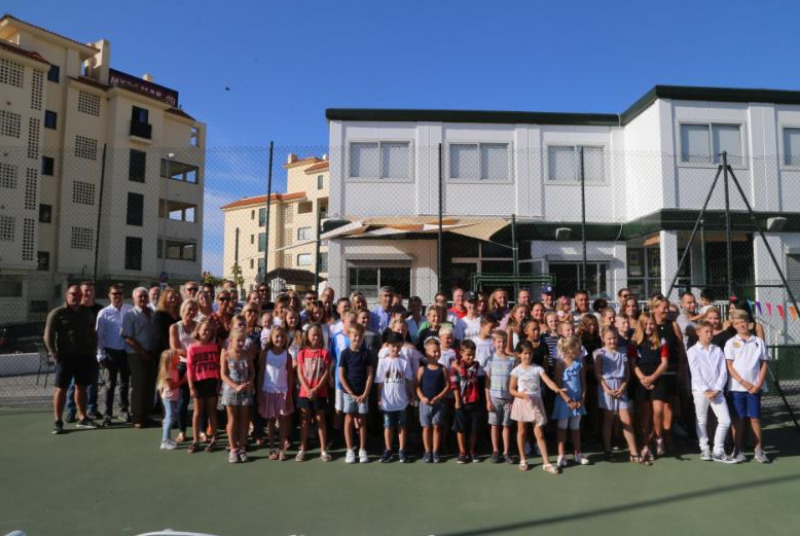 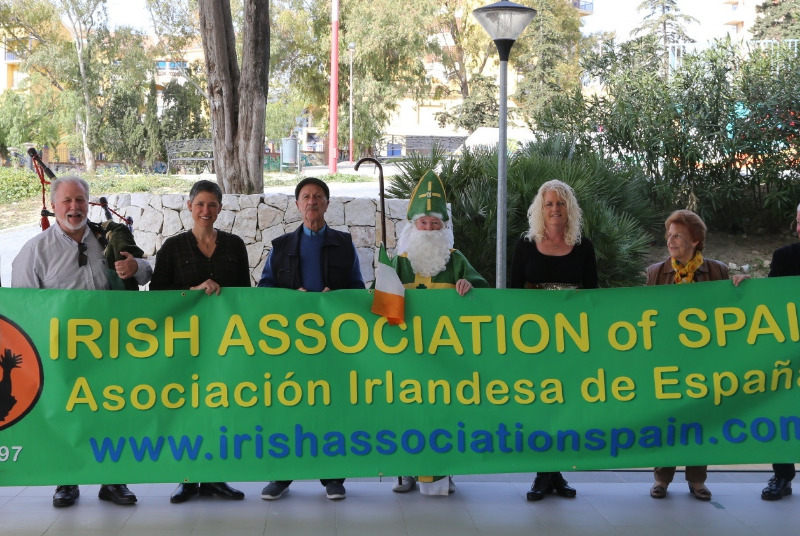 The event was organized by the Norwegian School and the Norwegian church with the collaboration of the town hall of Benalmadena.